PPC online advertising has been around for years and is continuing to grow. New advertisers are jumping on the bandwagon to run paid ads with the most popular platform continuing to be Google AdWords. There are a few problems new advertisers need to be aware of when entering into PPC online advertising. Problems And Solutions for Pay Per Click advertising Campaigns. New advertisers are jumping in too quick and seeing losses rather than the huge ROI that should be being achieved on a variety of PPC online advertising programs. Especially on the Google AdWords network. It appears this is not happening with a lot of new advertisers on the Google PPC online advertising network. The reason being they are targeting the wrong keywords. It looks good when keywords have huge search volumes and to even tap into a small percentage of the traffic available could cover the costs. Not the case. Successful advertisers already established have the advertising budgets to advertise under keywords with huge competition. New folks don’t have the budget and therefore the failure and losses start to come in as a result. Go long-tail with your keywords that are being advertised under. Not only will the costs be lower but the traffic will be more highly targeted, in a buying cycle and will convert a lot easier than advertising on a broad keyword. Going broad is taking a shot in the dark. Stay relevant to your landing page and keep your target audience in mind. Ask yourself why the search is being performed and if the keywords used are what your site has to offer. 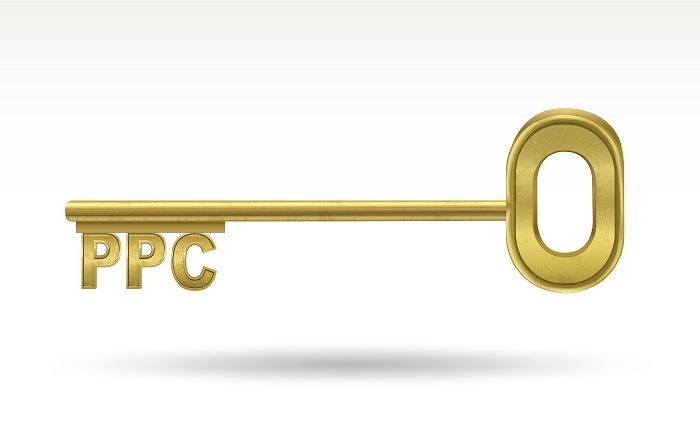 PPC online advertising will consist of a large amount of trial and error. Granted if you have a huge budget to advertise with it is going to be easier to test markets and have your ads visible on the search engines front page. For the most of us starting out in pay per click advertising,error will be a huge problem for cash flow. It is therefore all the more important to aim to get it right the first time to limit any potential losses. Aggressive Bidding – high costs as bidders aim to get the top spot by paying top dollar to outbid the competition and advertise at the top of the search engine listings. With the above in mind, surplus to say I would recommend new advertisers keep their bidding to a conservative level and go long-tail to achieve the best conversions to get started. Search engine listings on Google can be expensive but there are AdSense publishers that you can have your ads displayed for less and still generate traffic. This will produce the ROI needed to get started and then as business revenue increases so can the bidding strategies. To get started though use conservative bidding with long-tailed keywords to keep costs down. Social sites have a huge audience and are able to make money providing a PPC advertising service that works great for a lot of people. There is also Yahoo as well as Bing. A search online can reveal thousands of companies that run paid advertising, so Google is not the only option to get started. They do have the largest audience but they also have the largest competition making it difficult to get a foot in the door.